The festival and car show are in downtown Morgan Hill on Monterey road from Main St. to Dunne Ave. The Taste of Morgan Hill is an annual festival held the last full weekend in September. El Toro is a prominent hill located along the eastern foothills of the Santa Cruz Mountains in southwest Santa Clara County, California. The use of the iconic landmark's silhouette is incorporated into many Morgan Hill business logos. Monterey Road, in historic downtown Morgan Hill. The calm before the storm... Monterey is ready for Freedom Fest's 4th of July Street Dance and Parade. The Morgan Hill Chamber of Commerce presents the Free Friday Night Music Series. At the Downtown Amphitheater every Friday from June through August! 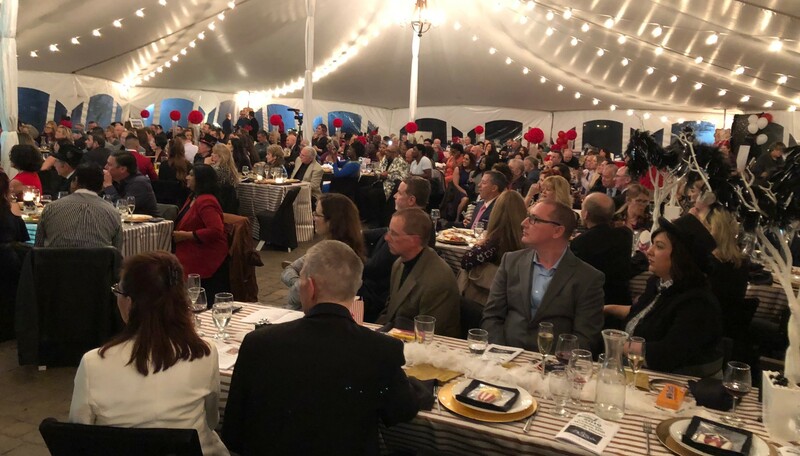 2019 marked the Chamber of Commerce's 61st year Celebrating some of the best that Morgan Hill has to offer. Congratulations to all of the Honorees! Check out the "Celebrate Morgan Hill" tab under the Chamber Events button. Welcome to the Morgan Hill Chamber of Commerce Website! Morgan Hill is a vibrant and diverse community with a fascinating past, a bustling present and an exciting future. 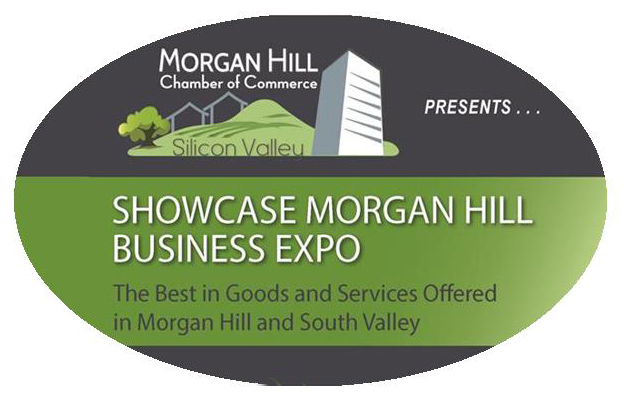 Select a logo below for more information about the Morgan Hill Chamber event or service. 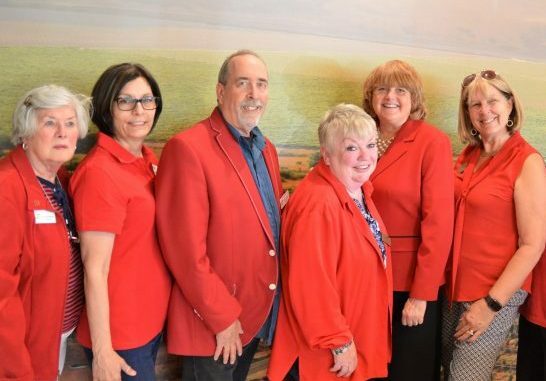 The Morgan Hill Chamber of Commerce board members have a variety of Committees delegated between them. The information on these committees as well as links to the affiliations that the Chamber is proud to partner with are located here. We are here to promote our members and our community, strengthen the local economy, provide networking opportunities and to represent business to government. 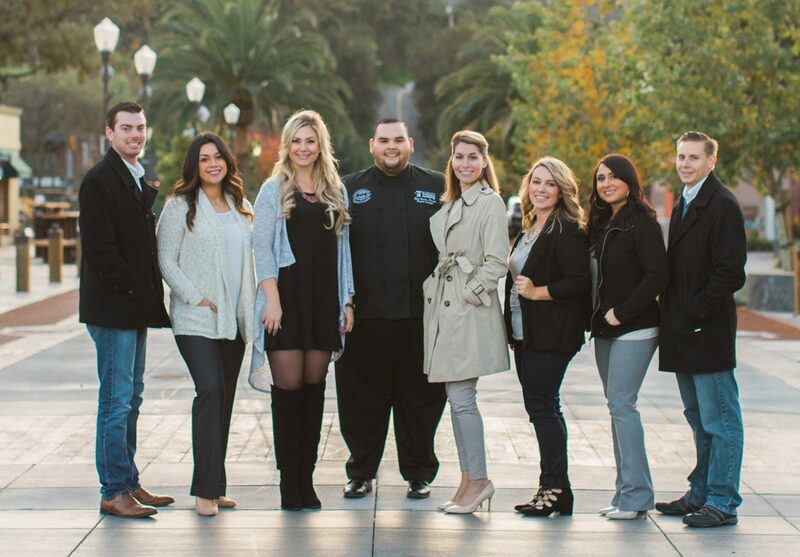 Introducing the Morgan Hill Chamber of Commerce board, staff and ambassadors.